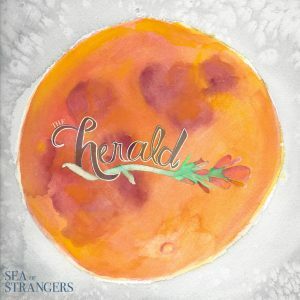 The Herald – Sea of Strangers – Album Review | The Ark of Music – The best music in the world…you never knew existed. The alt-rock foursome known as, The Herald, met while attending the University of North Texas, in Denton. Officially a band as of 2015, it took little time to get the creative juices flowing, as the group’s first EP, 2016’s Growing Room, was released soon after. Consisting of: Tanner Bowden (lead Vocals, guitar), Chris Fernandez (vocals, bass), Ben Claffey (lead guitar), and Ryan LaLone (drums, percussion), the creativity has continued with the release of their first full-length album, Sea Of Strangers, a silky-smooth, collection of ultra-mellow alt-rock tracks with underpinnings of jazz and funk—which the band-members themselves describe as a concept album about relationships. Opening their sophomore project is the album’s title track, Sea Of Strangers, an ambient, chilled-out track that immediately took me back to 2001 and 311’s classic, Amber. Impossible to know for whom Deep Breaths was written, though it’s a clear redemption piece that hits home for someone. Delicate electric-finger-picking and a lone, vocal track with just the right amount of reverb, creates a Scorpions-esque intro for Side By Side. The long electric guitar notes and frequent tempo changes give All’s Well That Ends… a very Pink Floyd-vibe. The complex dynamics of this final track capture, spotlight, and summarize this group’s musical intentions quite well. With minimal lyrics, the music is allowed to complete the record in a classy, enjoyable fashion. With tons of instrumental breaks—which the boys fill with plenty of airy, ambient guitar tones—and crystal clear production, The Herald’s sophomore effort, Sea Of Strangers is a highly enjoyable collection of songs which absolutely stays true to itself throughout the 11-track ride. On top of that, Bowden’s voice is perfect for the band’s sound, and carries an Adam Levine-esque quality. All in all, a stellar 2nd effort, and a cooled-down, laid-back antidote and/or response to the fires of modern life. 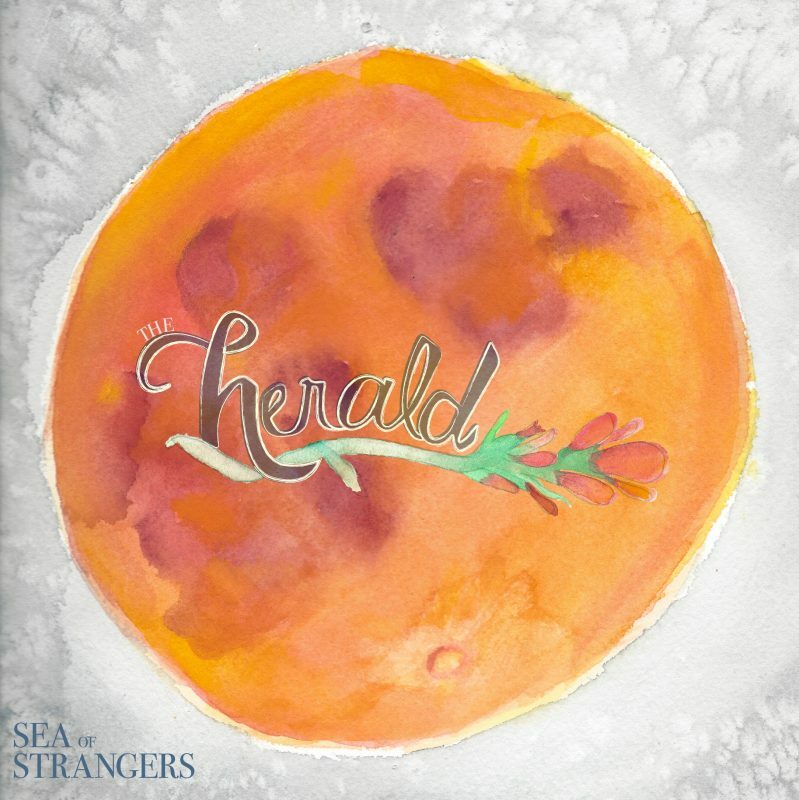 BELOW: Listen to The Herald’s album, Sea of Strangers, and connect with their website and social media platforms. Please support The Herald by visiting them online, and playing, downloading, and/or purchasing their music. And, as always, thank you for supporting real music!